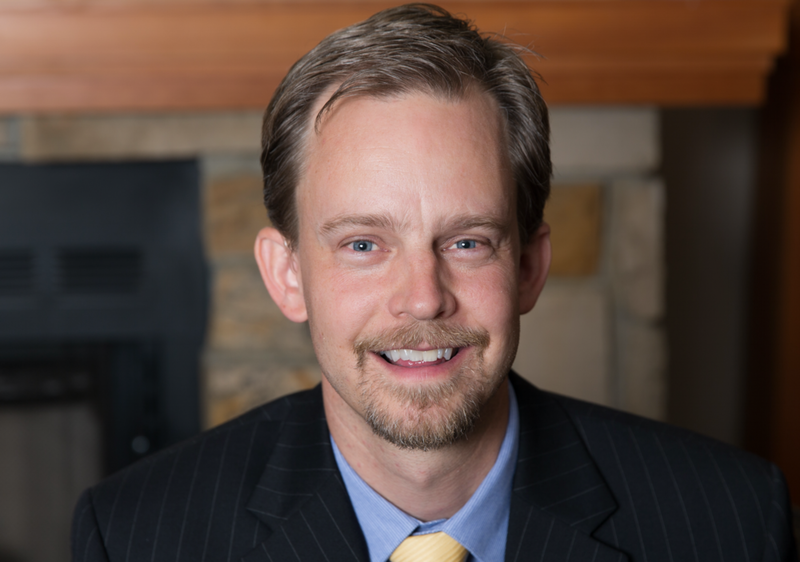 Spencer is an employment attorney, former judge, and employment law professor at BYU Law School. He loves helping Utah business owners stay in compliance with HR laws and out of trouble with their employees. When he's not practicing law, you'll find Spencer spending time outdoors with his wife and five children, preferably at the beach.